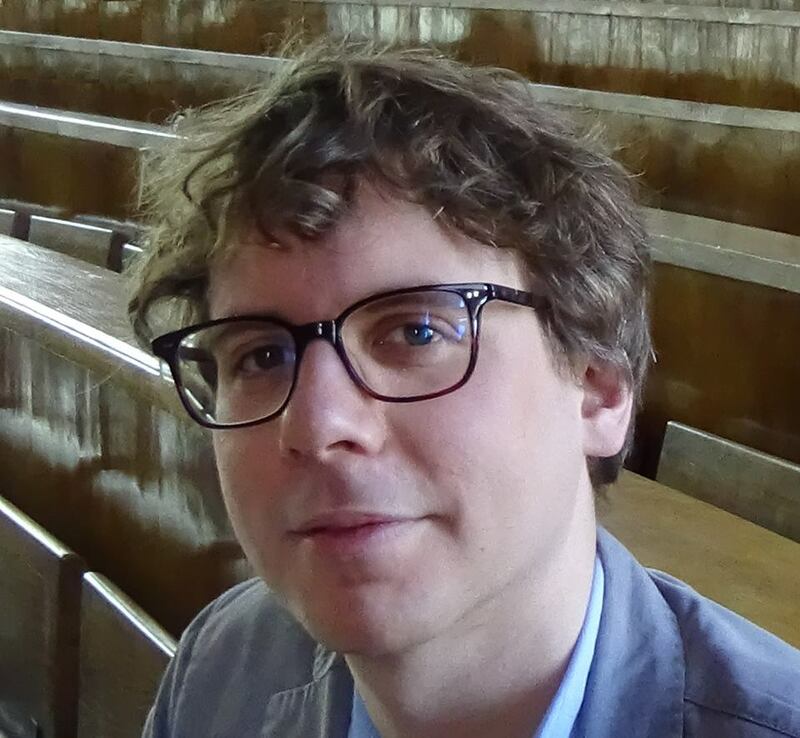 Manès Weisskircher is a researcher at the TU Dresden (MIDEM – Mercator Forum Migration and Democracy) and at the European University Institute. He is interested in comparative politics and political sociology, especially in the study of social movements, political parties, and democracy. More specifically, he has written on the left, the radical right, animal rights, and the European Citizens’ Initiative. His research has been published in Government & Opposition and in the Journal of Intercultural Studies. In addition, he has contributed to the Washington Post’s Monkey Cage, openDemocracy, the LSE blog, the Jacobin, and science.orf.at, amongst others. Previously, he taught at the University of Vienna, the University of Bonn, the University of Düsseldorf, and the University of Bucharest. You can follow him on Twitter @manesweissk.